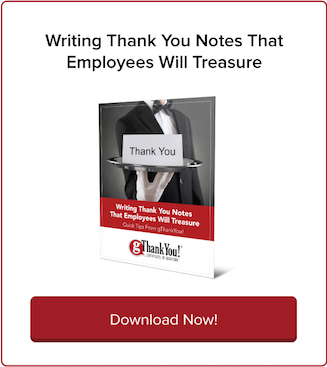 How to Write Employee Thank You Notes | gThankYou! It’s back to the future for employee Thank You notes! Even in the digital age, handwriting a Thank You note to employees is enjoying a comeback among HR professionals and business leaders. Regular, informal and low-cost employee recognition is on the rise, according to a survey at last month’s 2016 SHRM Annual Conference in Washington, D.C. Employee Thank You notes fill the need for low-cost recognition — and they work. 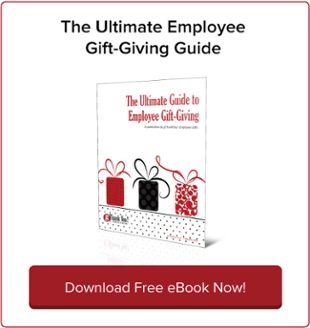 If you’re intimidated by the thought of writing employee Thank You notes, you’re not alone! We’re all so accustomed to email and social media now that the “potential formality” of a handwritten Thank You note can be daunting, says Phoenix Business Journal editor-in-chief Ilana Lowery. But it’s worth it to develop a Thank You note habit. Read on to find out what makes a memorable employee Thank You note. Don’t wait to say “thanks”! 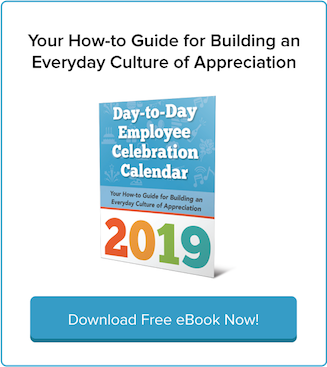 Ultimately, your goal is to create a connection between the employee’s excellent performance and your appreciation so they understand right away which behaviors to repeat. What do you remember about meeting this person? Is there a specific moment that stands out from your time working together? What have you noticed about the employee’s approach to work? How does this person inspire others? Next, mention specifically why you’re grateful. Your appreciation should always follow a specific instance of excellent performance. Did the employee handle a customer complaint well, or come up with a creative solution to a nagging problem? What is the impact of the employee’s excellent performance on the company? Are sales up, customer complaints down, or coworkers communicating better? There’s a reason we call them “Thank You” notes! Sign off your note with a big expression of gratitude using these two powerful words. Want to Make Your Thank You Note Stand Out? Write it on plantable stationary that the recipient can grow into flowers. Botanical Paperworks offers cards embedded with wildflower seeds. When the flowers bloom, the employee will be reminded of your appreciation! Enclose a Gift Certificate. Even a $5 gift certificate for ice cream or candy is a meaningful way for the employee to celebrate their success. And most importantly, share it in the spirit of gratitude culture! 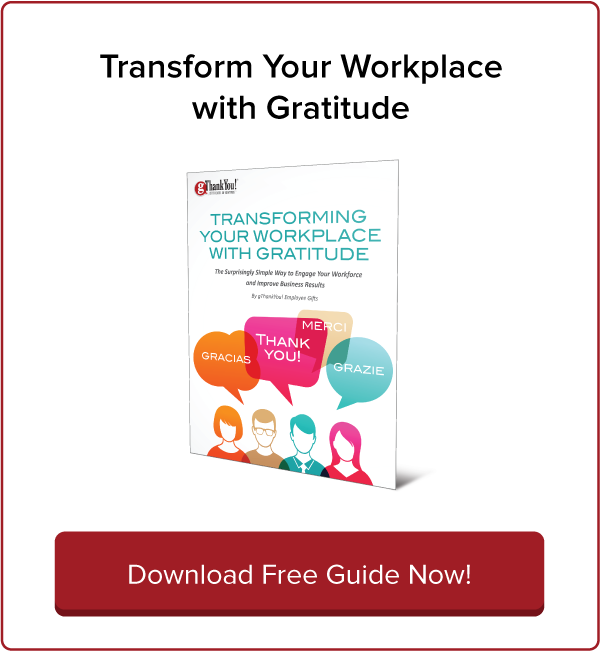 For practical tips on sharing and promoting gratitude every day in your workplace, download our free eBook “Transform Your Workplace With Gratitude.” You’ll find advice here on recruiting and retaining a great workforce, engaging employees and building a sustainable culture of appreciation.